Last week’s poll, “Powerful Presidential Politics 3” has now closed with an historic amount of participation. Read on for further details on the anticipated results AND for this week’s new poll. Thank you to everyone who voted and made last week’s poll fun! Well, first off, allow me to thank all of you for making last week’s poll….the “Powerful Presidential Poll 3”…such an even GREATER success than previous installments of this annual poll! Each year, the amount of votes that come in for this poll increase. 2010’s election had 112 votes, 2011’s election ended with 181 votes, and this year’s Powerful Presidential Poll ended with a record 275 votes (the most voted on session of all time in the history of “Time to Vote Tuesday!”)! Thank YOU! WOW! All of you who voted, shared the polls with your friends and followers, and commented in the “debate” section! A great turnout. You can read the original poll’s post HERE. The race for the White House was an interesting one to say the least. Here are some of the events that transpired. At one point in time Professor X led the charge and remained hopeful in securing the Presidency in his 3rd run. At one point in time there was a two-way tie for President Pro Tempore! 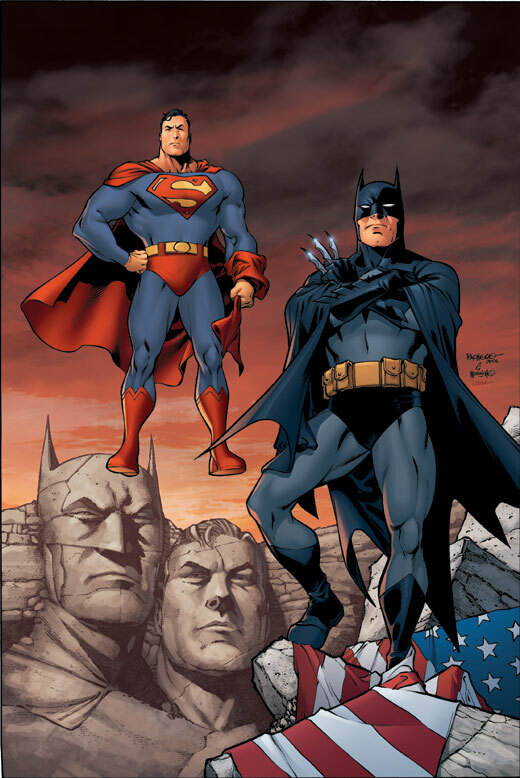 There was a moment in which Batman and Superman were tied for the Presidency! Mr. Fantastic barely beat Spiderman in the final day of the polls!! Marvel received 116 votes and DC received 159 votes! 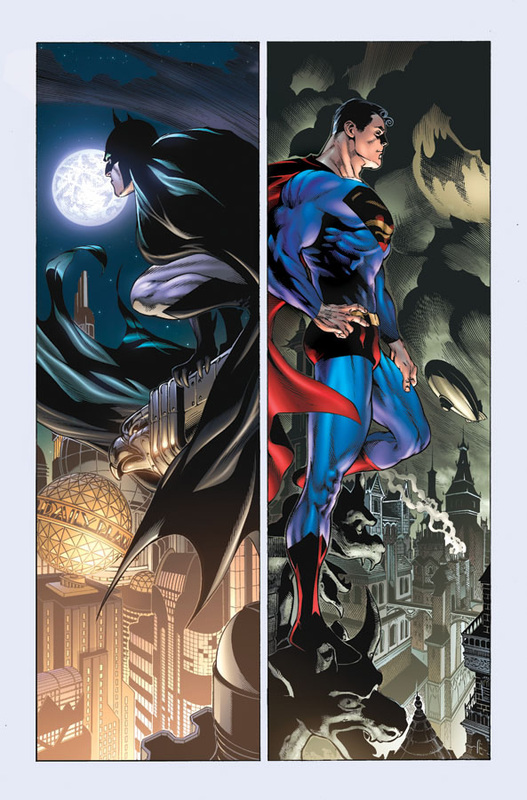 Repeat Offenders: Both Superman and Professor X retain their spots from the previous election! The era of bipartisanship is over as DC moves in to Washington, DC.! 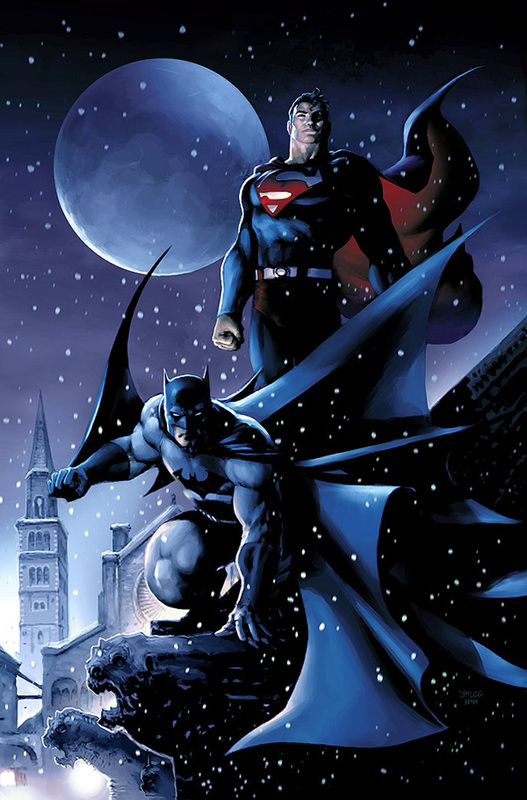 Superman almost won the presidency for the 2nd time, but Batman won it in a last minute amount of votes in the night! Green Lantern was interviewed at the end of the poll and expressed gratitude to the people for giving him more than 1 vote finally. Spiderman’s first run at office barely escaped Mr. Fantastic’s reach, but Fantastic finally grabbed the spot above. Aquaman was more than elated to be Secretary of Defense as he controls the oceans around the continental U.S. and vowed to protect the country from sea to shining sea. Iron Man loves the spotlight and gladly accepted the opportunity to speak for the House…and by that, he meant speak all about himself! Princess Diana dutifully accepted the role of Secretary of the Treasury. As daughter of Zeus, she knows how to work around a lot of gold. A special “Thank You” once again to all of you who participated, added propaganda, shared the poll, commented, talked to me about the poll, everything! It truly was a lot of fun! Whew!! Tough choices last week! This week’s poll entitled “Butler Birthday” is easier, I assure you! 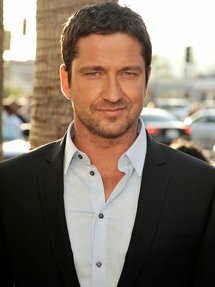 Today is 300‘s Gerard Butler’s birthday. He turned 43 today! We’ve seen him as an “ab”-solutely cool Spartan king, a rom-com love interest (more than once), and a justice seeking convict. He’s been in a lot of roles and I look forward to seeing more from this Scotland-born thespian. How many of his movies can you name? Did you know that he is credited in more than 50 titles on IMDB? Quite the resume. We will see him next in Playing for Keeps which releases on December 7, 2012. ***Don’t forget! For additional polls, updates, trailers, news, and more, become a fan/follower on Facebook and Twitter. ah, yes. A good choice. 300 actually was supposed to be on the poll. smh. not sure what happened to it. Since only 2 people have voted I will change the “other” option to 300, because that’s what it was supposed to be (and that’s what your vote stands for). Thanks for bringing this to my attention. Wahoo!! I’m thrilled that you dedicated a post for my beloved Scot! I picked 300 and Phantom, but really he’s done a lot of great, varied roles in the past. 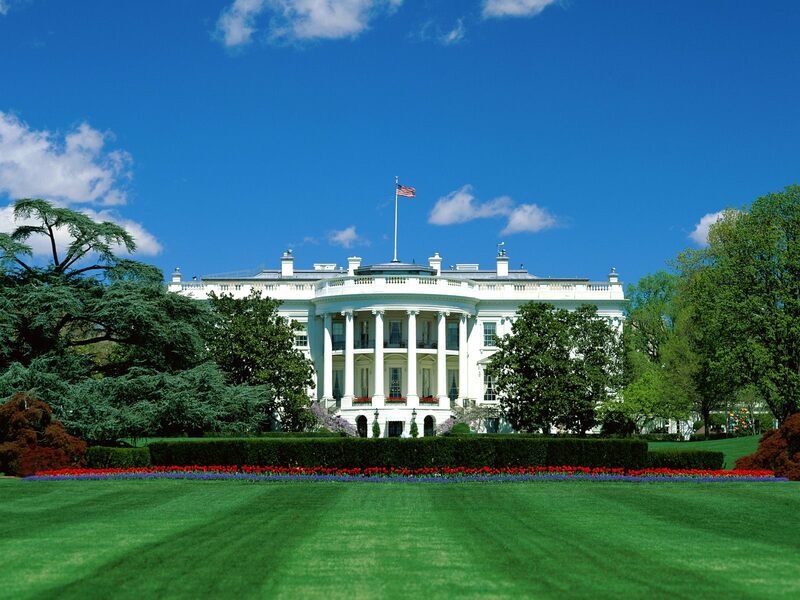 I’m looking forward to Playing for Keeps and that White House action flick Olympus Has Fallen next year! well, Bats got the most votes…I was hoping Prof would campaign more, but looks like he was satisfied with his position from last year. Nice choice Nov, although I must say that I was disappointed in that one. and once the reveal was made I found that I was interested anymore. I think Law Abiding Citizen is better than critics give ’em credit for, but I wish it weren’t as bombastic as the director made it to be. I think the suspense was great though and GB was a fantastic bad guy, he certainly has that menacing presence. No Coriolanus? Surely that would get a few votes! I still have yet to finish that film and it makes me glad to see you mention it as vote-worthy.